I'm obsessing over brands that primarily exist to rule the world with their skin-friendly products prepared out of natural eco ingredients. Infact a few brands have carved a permanent place in my vanity because each of the product they offer is as impressive and effective as the other ones. One of such adorable name is Mamaearth that has rekindled my love for its line of MadeSafe certified products for babies and mums. 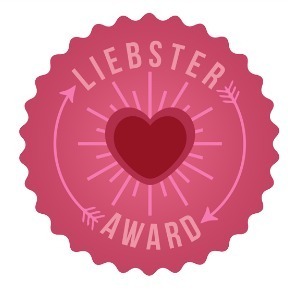 This brand has been around for a while now and I persnally have tested and reviewed many of their products including Baby Oil, Baby Shampoo, Insect Repellent, Daily Lotion. 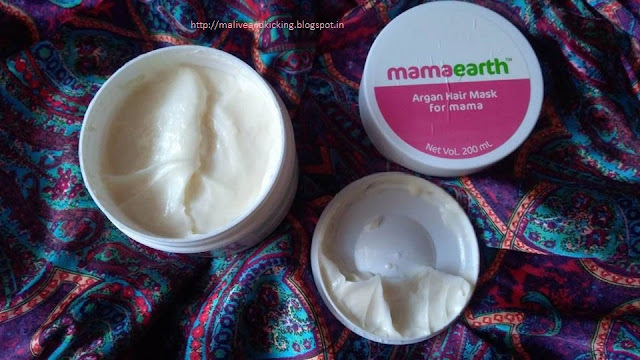 Today, I've another star product Argan Hair Mask from Mamaearth to talk about and it's meant for tackling your hair concerns. 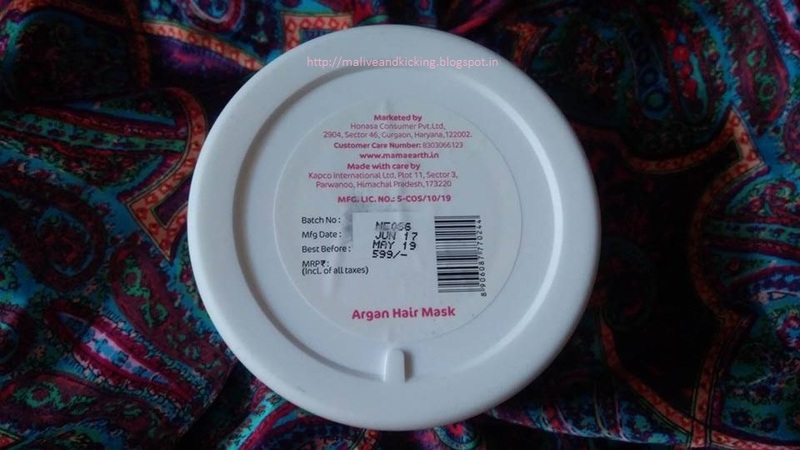 Argan Hair Mask comes in a sturdy plastic tub packaging with screw cap over it. I liked an inner disc plate under the cap for extra protection. The packaging lists every detail that a user should know about the product. 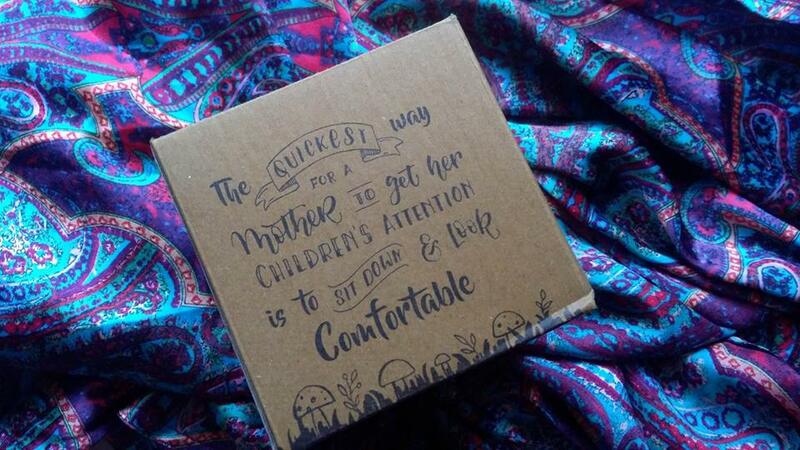 Not to forget the cute outer carton on which quirky mommy quotes are printed. Since all the products by the brand follow same color theme, it takes time to read the label to know what product you want to pick from your shelf. I would like to recommend something on the packaging that may differentiate a baby product from mumma product. 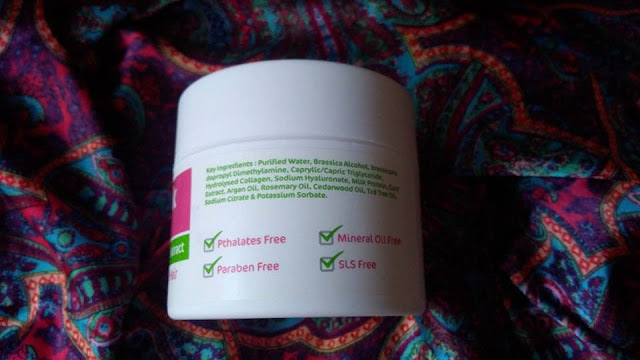 Mamaearth Argan Hair Mask is a power-packed mix of ALL NATURAL plant sourced ingredients. 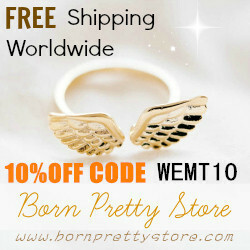 It's a thick creamy paste in ivory color that smells lovely for blend of oils gone into it. I find the smell quite refreshing, but some may find it strong for them. The mask is absolutely smooth and without any lumps. It's super easy to spread on hair. The thick consistency makes the mask a non-drip formula that lets you sit relaxed post application. The brand recommends using the mask either as a leave-in formula or as a rinse-off. I tried leaving the mask on hair after shampooing, but that didn't work for me. My straight hair weighed down and I didn't dare to step out of my house in that condition. Also I was not convinced to wear a helmet on my head the next morning on bit greasy hair else it would have attracted more dirt and grime. So I took a head bath after few hours to rinse it off. I'm not sure, but the mask may be advantageous to drier hair type. As a rinse-off product, the mask is a comprehensive hair treatment. I massage my (wet) hair and scalp with generous amount of creamy mask and leave it on my head for an hour or less. It helps my scalp absorb maximum nutrients and guarantees me soft, lusturous hair after headbath. I like the mild cooling effect on my scalp when the hair mask is on. After a few uses, I could notice the amount of hair fall getting down (not to a great extent though) that used to happen at the time of shampoo my hair. Rosemary oil in the mask claims to boost hair growth and curd extract + milk protein contribute towards strengthening of hair and deeper nourishment. The lasting effect of the mask may be judged after prolonged usage and I'm certainly going to do so. 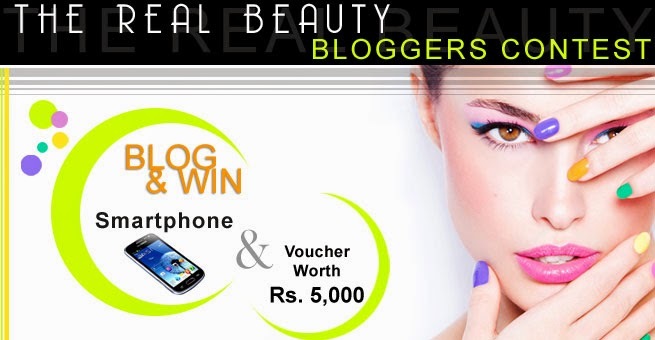 I bet its one of least complicated and quite promising hair treatment you may give to yourself to cure hair issues. This definitely sounds very promising and good for the hair. Loving the mama earth argan hair mask, No Sulphates, no paraben, no mineral oil, made safe certified…sounds like my kind of products. Using mama earth argan hair mask can feel the difference after few applications. 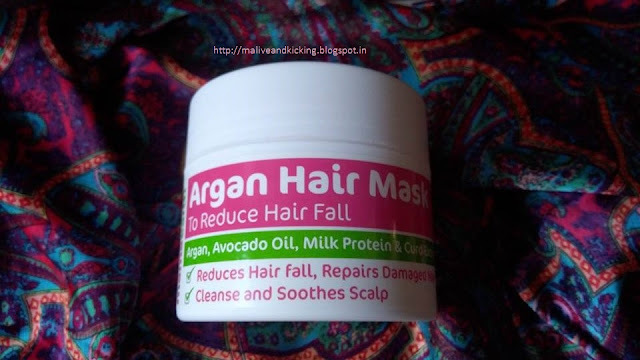 Of course, the avocado oil, milk protein, curd and the goodness of argan oil are all good stuff for the hair. Waiting to see the results on the hair fall now. Just that the packaging should have a little spatula to take out the mask. Its easy to use and effective.